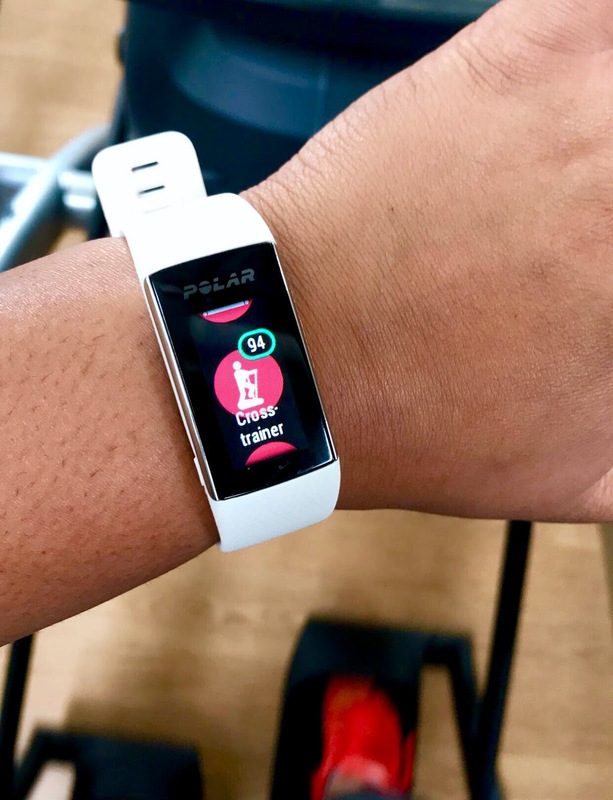 Wearable tech can help you reach your fitness goals in 2018 and beyond. Note: This blog post has been updated for clarity, accuracy, and current information. At this point in the game, I'm no stranger to fitness trackers. I've had a Polar FT4 (my intro piece into the fitness tracker game), and the Polar A300, which I rocked for well over 2 years (pictured below). I've since retired the A300 (it's still fully functional by the way) and moved on to the A370. I'll break down the full functionality of the A370 in a future review, but for now, just know it's everything I ever wanted in a fitness tracker and more. My trusty A300 held me down for over 2 years. I'm not here to sell you anything, and you best believe that A370 was a Christmas gift from Samuel paid for in cold, hard cash. I'll be honest, working out every day is tough. There are days where I feel super motivated, and there are others where I'd rather eat a cupcake, watch Netflix, and take a nap. My Polar A370 keeps me motivated through those less than stellar days by showing me in real-time how close I am to meeting my daily fitness goal. Because I work in an office and spend a lot of time sitting, I love getting a little buzz on my wrist when I've been sedentary for too long. And there's nothing like syncing my watch with the Polar Flow app every night and seeing how close I've come to (or how I've totally smashed) my fitness goal for the day. Each day, my time starts out fully white. As my activity increases, the time display fills turquoise. My A370 holds 20+ workout-specific profiles for accurate tracking. One of the awesome things about having a fitness tracker is seeing in real time how hard you're working (or not working). When I'm working out, my A370 (the A300 did it too) shows my target heart rate zone for activity. When I fall out of the zone, seeing it on the display of my watch is a nice kick in the pants to get my booty moving. 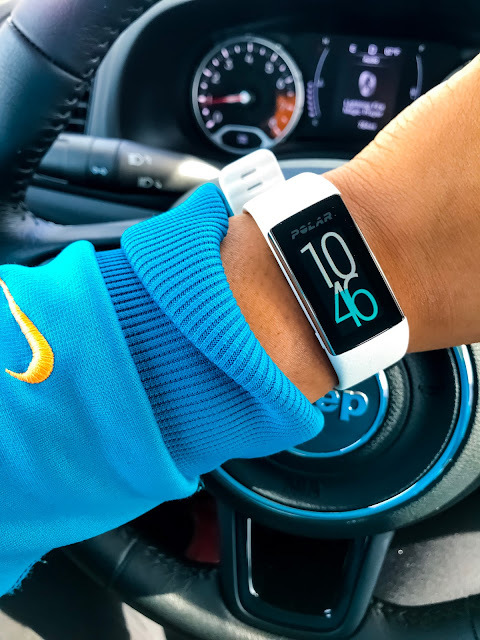 I'm new to the 24 hour fitness tracker life, but there's one thing I've noticed since I began wearing the A300 and now when I wear the A370: I'm more inclined to make smarter decisions throughout the day. Seeing my activity percentage inspires me to walk upstairs at work, or out to my car just to get some movement in. Seeing the tracker on my wrist inspires me to totally avoid or tread super lightly on the bad snacks at work and drink more water. Simply put, it's a visual reminder that I'm on a total wellness journey. 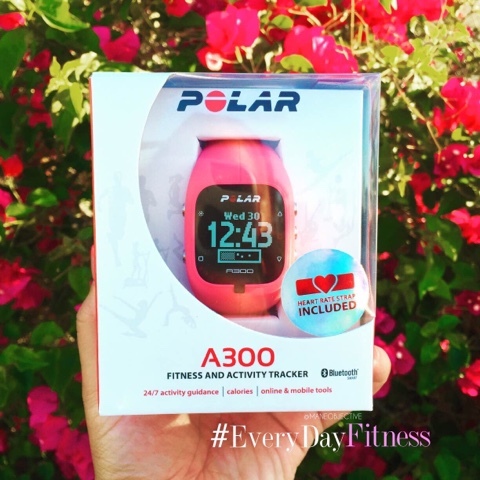 Polar especially does an awesome job at making wearable tech look super cute. With fun colors and visually appealing display designs, having a fitness tracker that enhances your personal style is an added bonus. I especially like that I can swap out the band on the A300 to match my outfit. Right now I only have pink, but I'm definitely looking into getting yellow and white. But let's just keep it real, shall we? Who doesn't want to wear cute stuff? 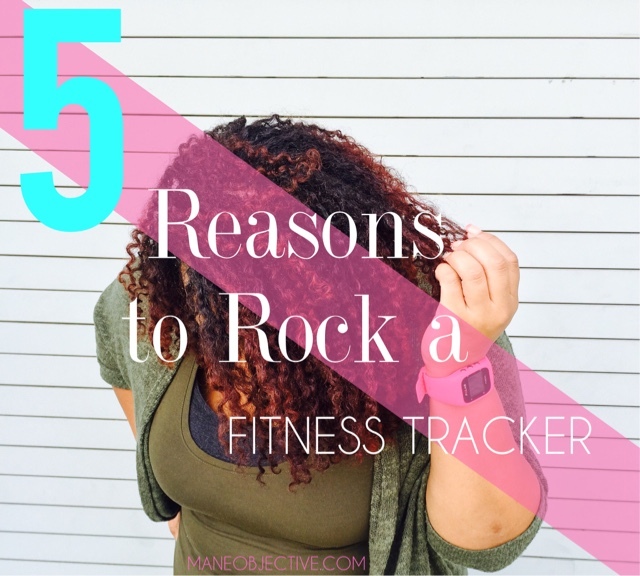 Are you convinced yet that you need a fitness tracker of your own? Let's chat in the comments below! 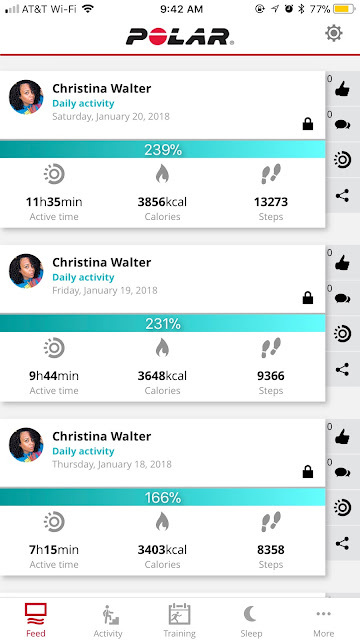 Thanks for shring your experience with us.Fitness trackers really have many benefits; you can monitor steps, calories, distance travelled, caloric intake, and even heart rate and sleep.